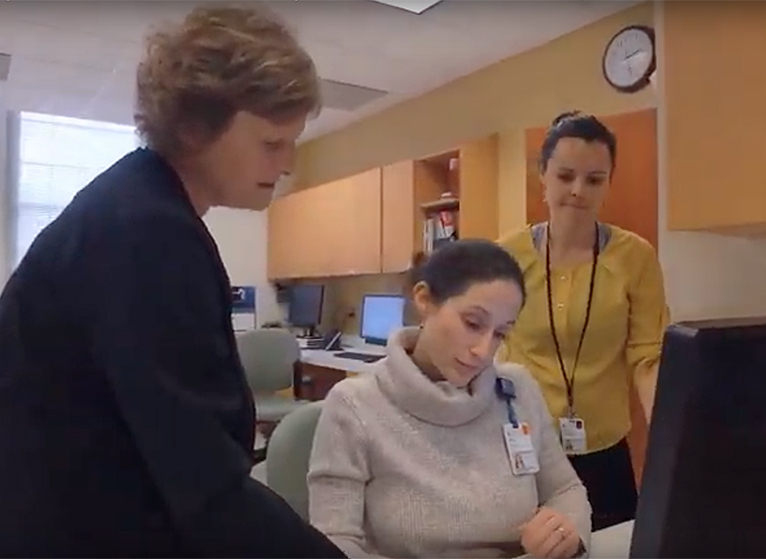 The primary goal of the School of Medicine dean’s office is to make sure that our efforts enable the School’s tri-partite mission of education, research, and clinical care, and benefit the “waiting” patient. It is the patient who is waiting for a cure, the next generation of physicians, or an appointment with a physician who can deliver needed care. The dean’s office employees are focused on improving administrative processes that support the faculty’s work. The Be Smart program creates a meaningful framework for us to utilize Lean methodology for process improvement, standard work, problem solving, and data-driven decision making. This allows us to be more efficient and put limited resources where they can best support our mission. 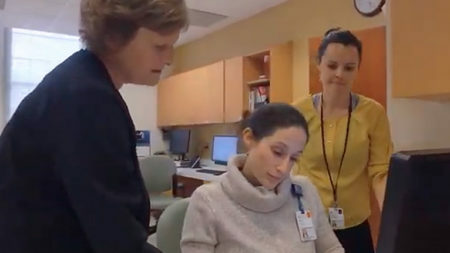 As our January example, below is a short video story about how a team’s decision to solve a problem in the ordering of the medical supplies in the Clinical Trials Office helped them feel better about the process and add precious moments to the patient needs in the clinical research units. It’s exciting and inspiring to hear about the ways people have improved their processes, saved money, saved time, or otherwise contributed to our shared mission. What improvements have YOU made? I want to hear about them! Or, if you think you can improve something in your work, tell us about it. We want to hear, support you and celebrate it with you. Thanks for listening! I’ll continue to share more stories with you.